Totally Tip-ster! 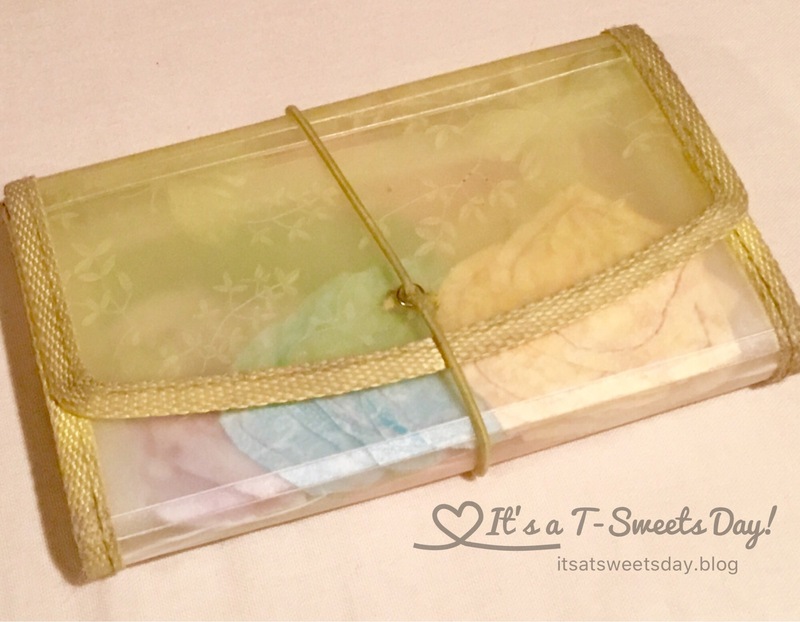 – On the Go Fabric Organizer – It's a T-Sweets day! 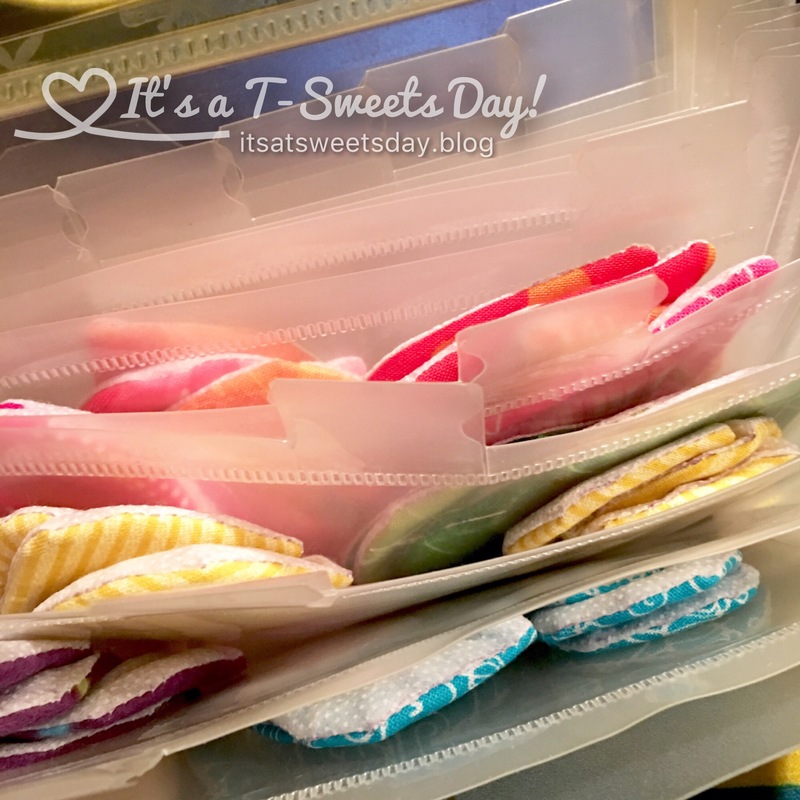 Published on February 7, 2017 February 7, 2017 by Tracy @ It's a T-Sweets Day! Happy Tuesday to you! Like many of you, I like to work on hand work at night while relaxing and watching a show. I bet you do too, right? I am guessing that you have an old coupon organizer laying around your house. I did. But if you don’t, these handy organizers are just a dollar or two at your local Walmart or corner pharmacy. 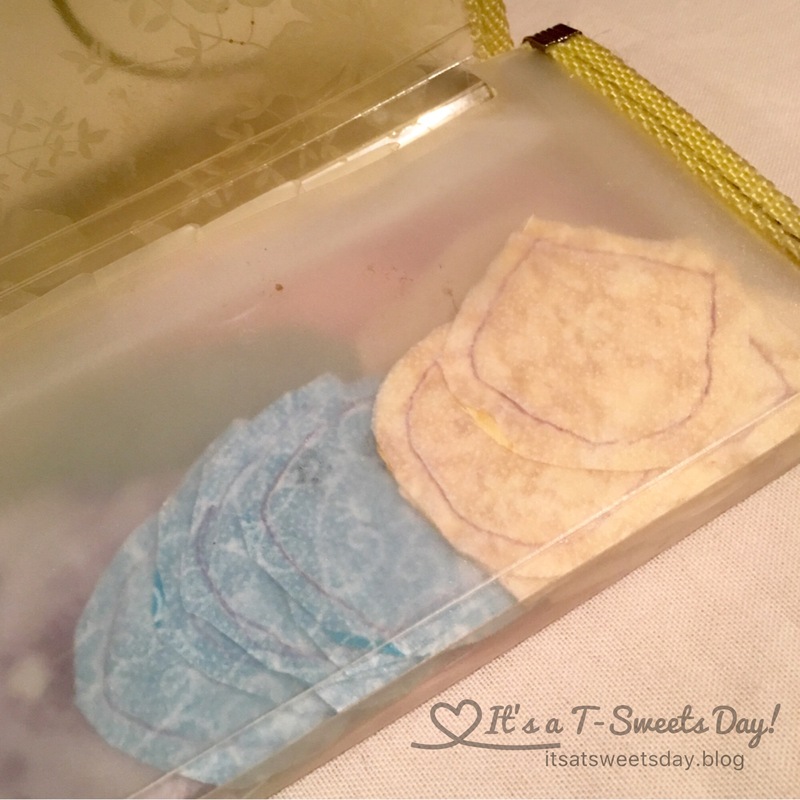 A coupon organizer is the perfect size for those small appliqué or paper pieces. Plus, it fits in your purse for easy take along sewing. SWEET! It even comes with handy dividers to keep sections separated so you won’t have to dig around to find the pieces for each flower or leaf etc. 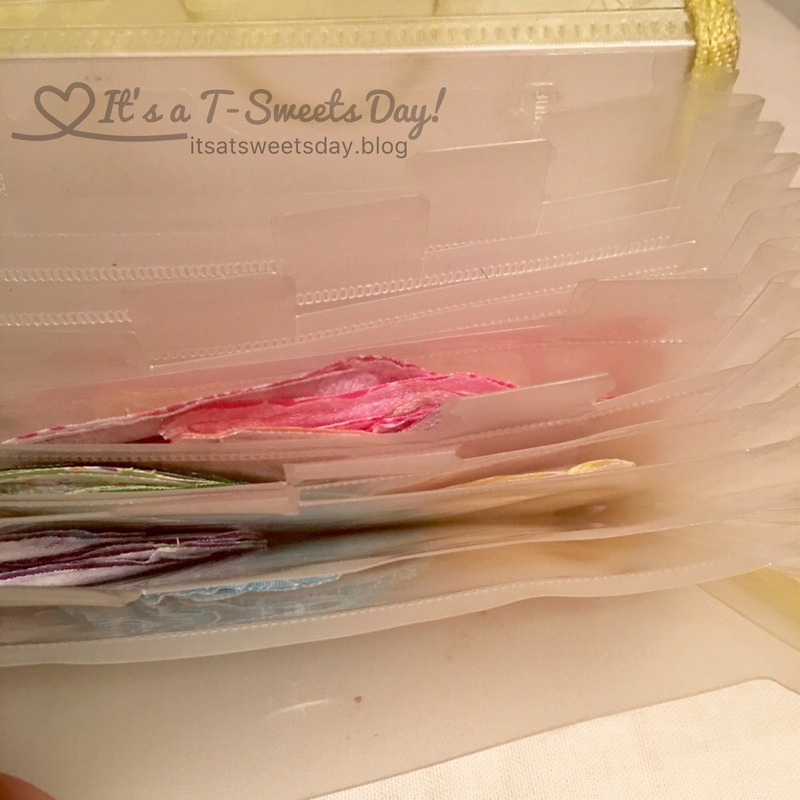 For very small paper pieces, I recommend putting them in a small envelope and then in the divider so the don’t migrate under the dividers:) When each piece is turned, sewed, or pieced they fit happily back in their divided space. They can easily be carried back to my normal working area without falling to the floor or getting mixed together. How easy is that? They look so pretty all separated and organized by color and style. It is so Totally Tip-ster!! Next Granny Square Skirt Done! That is an awesome idea, I love it! 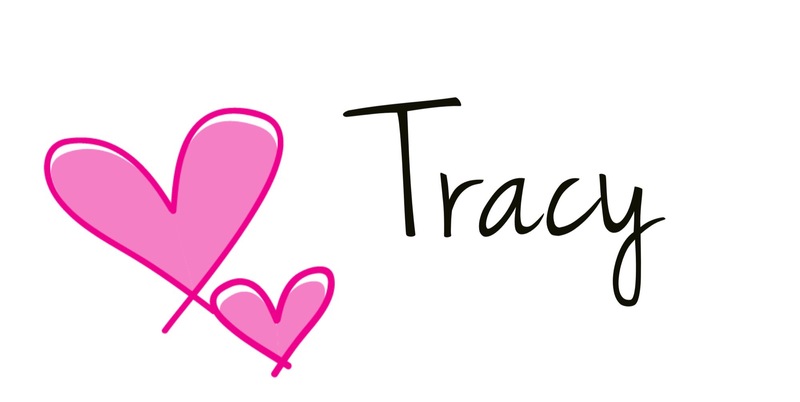 Great tip on reusing Tracy! That would be great for applique or hexagon projects, particularly. Thanks for the tip!